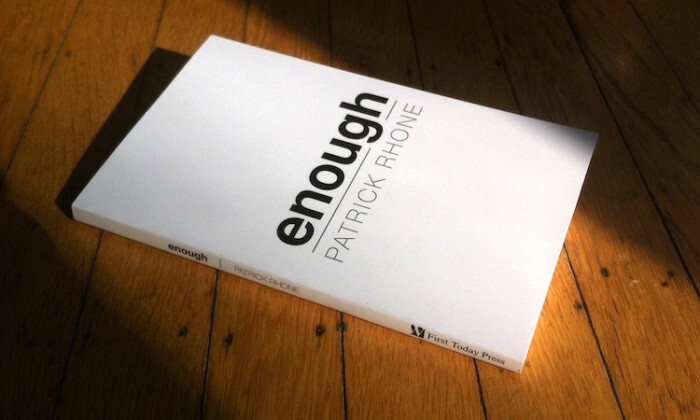 My most popular book, enough is being re-released today after a few weeks of being unavailable for sale. Enough is a series of essays that explore the idea of living a life with just enough of what you need and proposing some strategies to get there. I wont bore you with the details of why it was out of stock, I’ll suffice to say it was some behind the scenes business changes. I’m excited this is back out there as the ideas that I put into the book will be featured in the upcoming documentary, Minimalism which I was interviewed for and will be touring the country soon. As part of the change the title is now available to Kindle Unlimited subscribers for free. If you are a member of that, then I’d be honored if you added it and took the time to read.